Digital Dreams Festival Brings Pendulum, Bassnectar, GRiZ & More To Toronto In July! 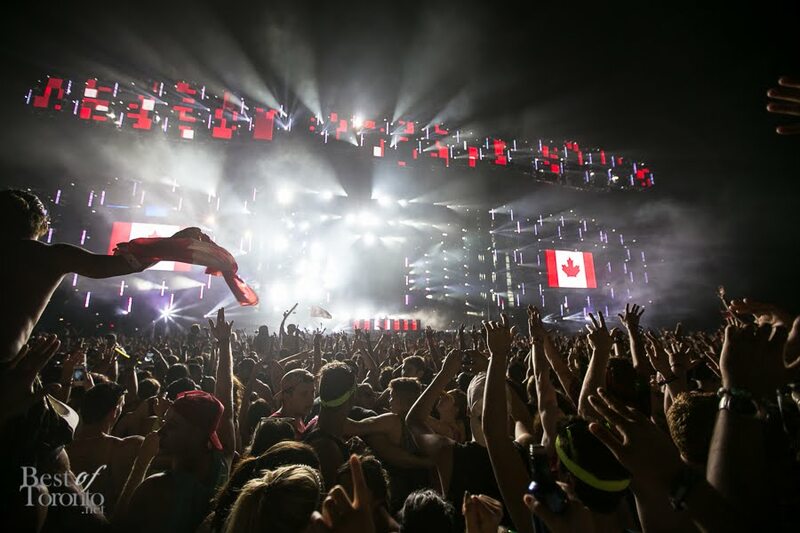 Back to Toronto for Digital Dreams 2016! This year brings Armin Van Buuren, Bassnectar, Pendulum, Borgore, Seven Lions, Tiga, GRiZ, Cosmic Gate & many more. Considering how previous years have gone, this is sure to sell out quick! 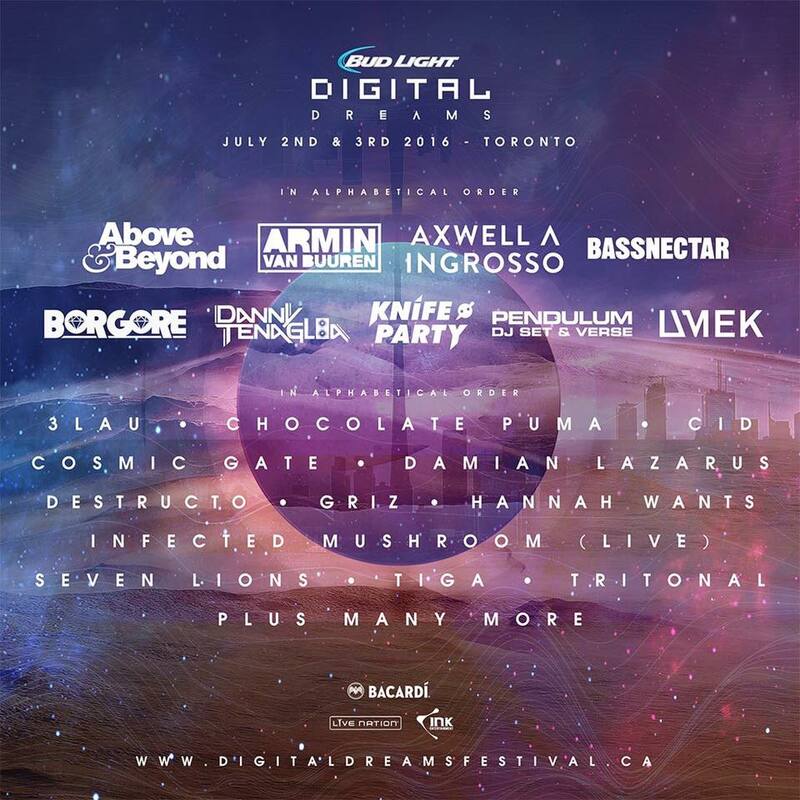 Get your tickets while they remain at www.DigitalDreamsFestival.com! Two Nights Of DallasK In Orlando & Daytona!